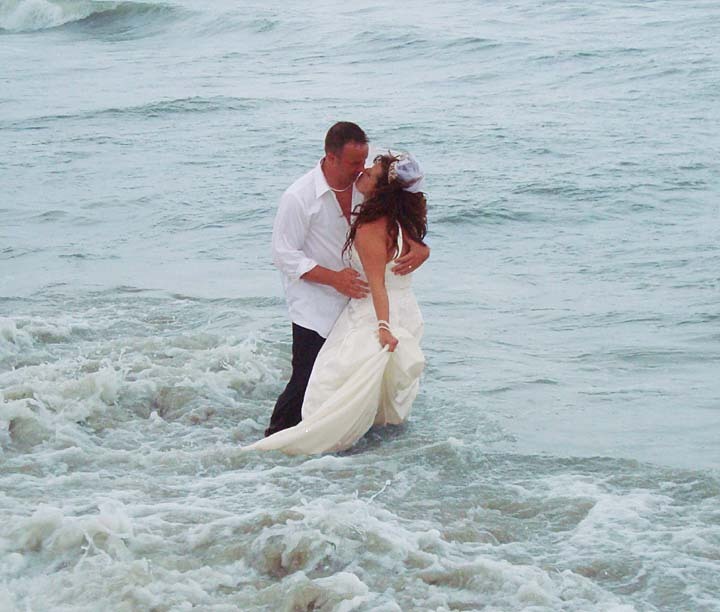 Hatteras Island is an ideal destination for your special day! 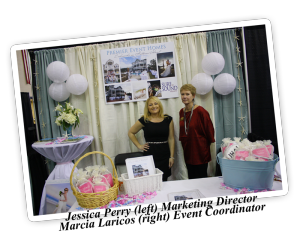 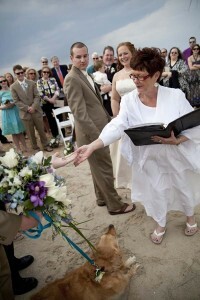 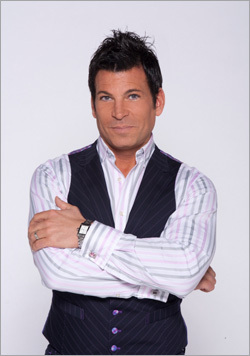 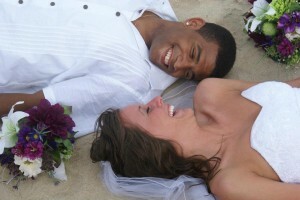 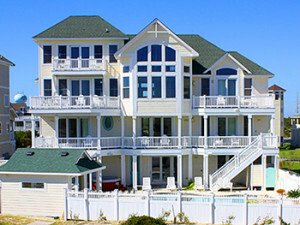 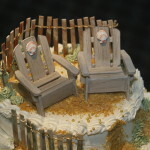 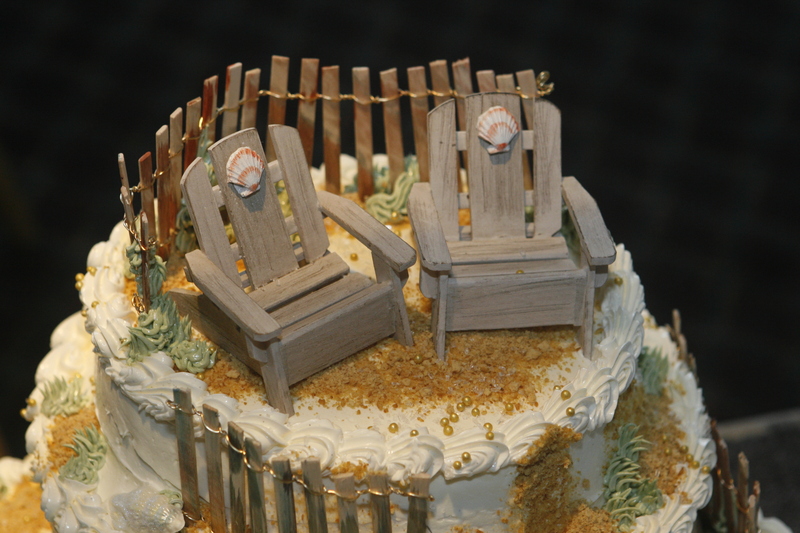 The annual Outer Banks Wedding Weekend and Expo will be held January 7-9, 2011. 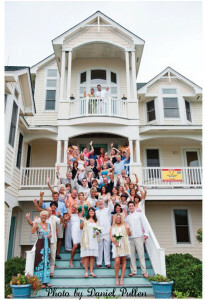 Hosted by the Outer Banks Wedding Association, this has become one of the largest annual events in the Outer Banks and Surf or Sound Realty will participate again this year to showcase our wedding event homes on Hatteras Island. 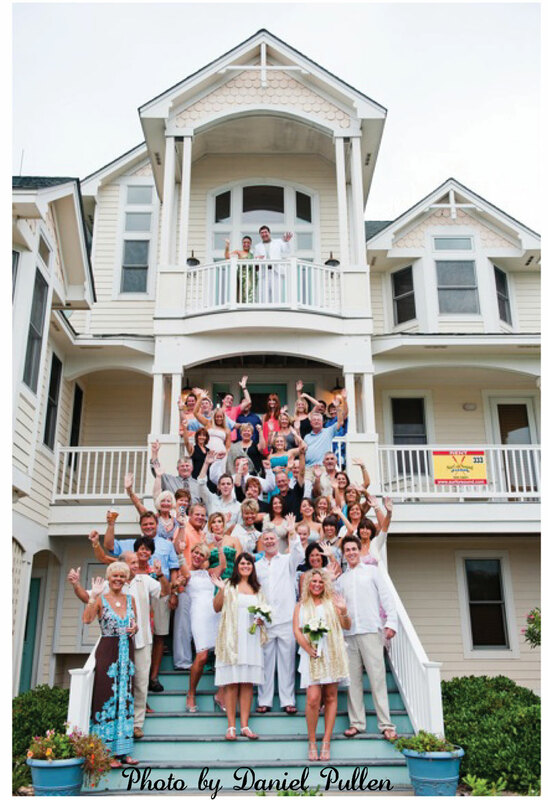 From touring event homes and reception sites, to meeting the top wedding professionals in our area, this is a one of a kind experience for brides looking to have a fun, relaxed and affordable destination wedding on the Outer Banks! Island festivities start Saturday, January 8th, with a selection of our premier Hatteras Island event homes featured on the Outer Banks Wedding Tour. 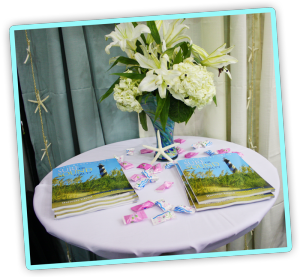 Visit us at these homes, Bramasole, Nautilus, Rising Sun, Island Time Paradise and see how an Event Home can be the perfect setting for a destination wedding. 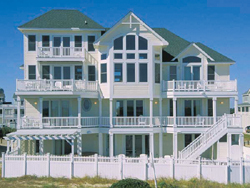 Surf or Sound Realty representatives will be on hand to happily answer any questions about these or any of our premier vacation homes. 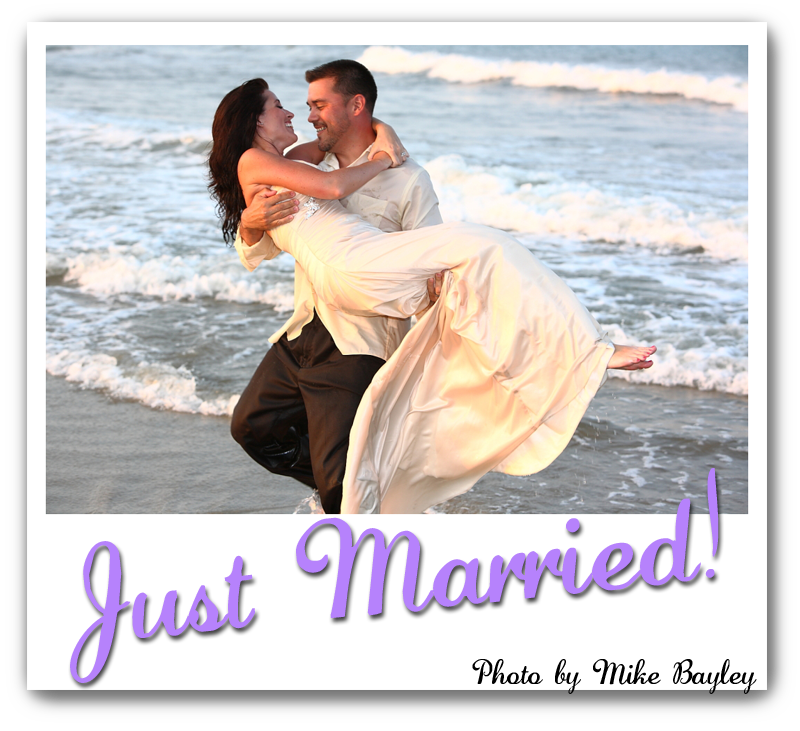 The tour is from 10:00 a.m. – 5:00 p.m. Feel free to stop by either our Salvo or Avon office to request a map and wedding information, or simply look for the “Wedding Tour” signs along Highway 12. 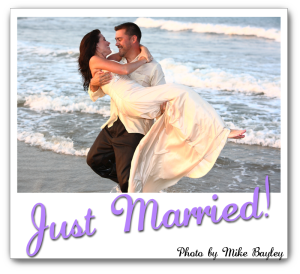 On Sunday, January 9th, Surf or Sound Realty will join 170 wedding vendors at the First Flight High School in Kill Devil Hills for the grand Outer Banks Wedding Expo. 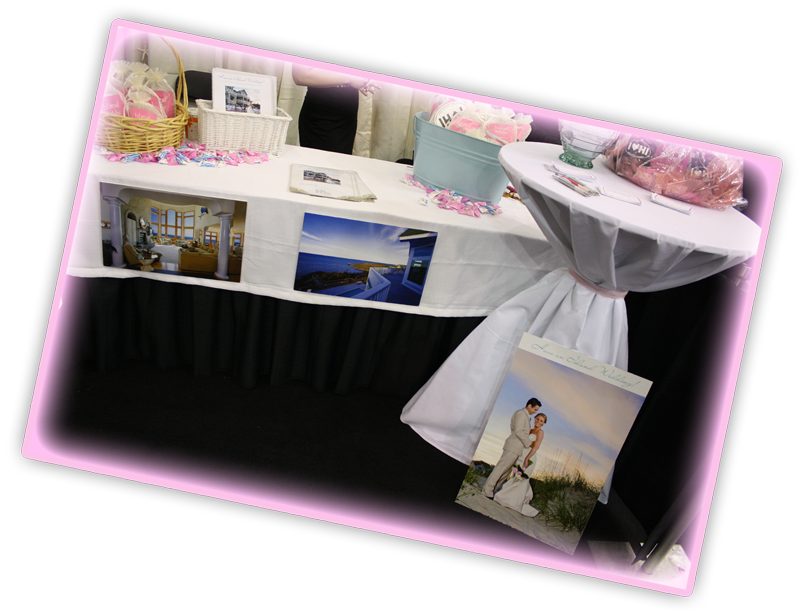 Doors open at 11:00 a.m., and brides can stroll through the booths to browse and sample all that the Outer Banks Wedding Association members have to offer. Surf or Sound Realty invites all Outer Banks brides to come by our booth, #44, to learn more about our event homes and premier island accommodations, as well as enter for a chance to win a Surf or Sound beach gift basket. We welcome all Outer Banks brides who are joining us for the 2011 expo, and look forward to making your Hatteras Island wedding a truly special and wonderful event. 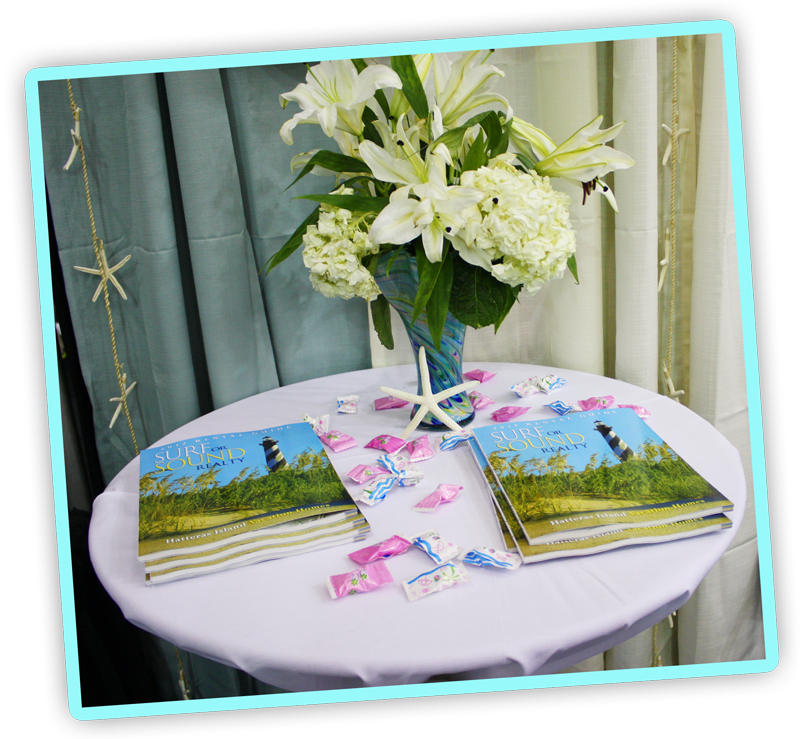 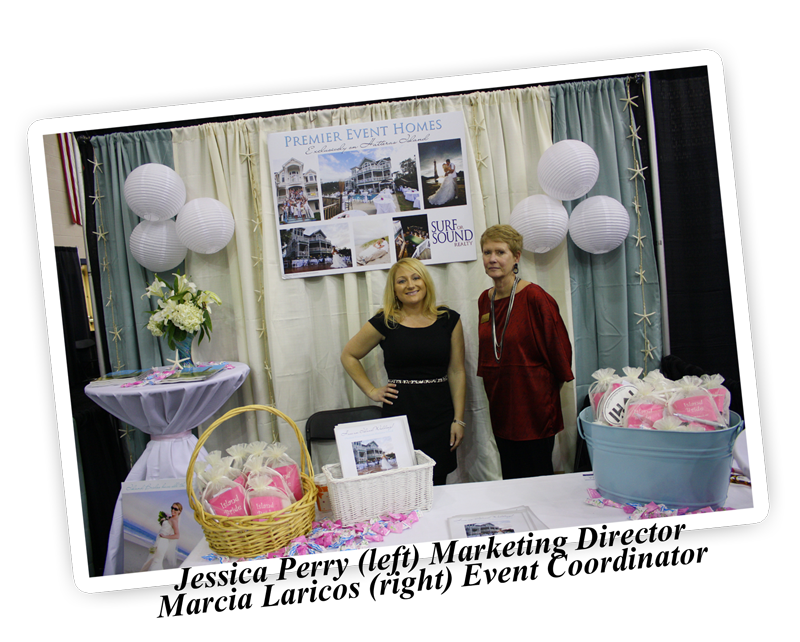 For the Outer Banks Wedding Expo schedule of events, or to order tickets online, visit the Outer Banks Wedding Association.